If you would like to order parts, please complete, print and fax the Parts Order Form to your local authorized Sankosha dealer. In order to ensure accurate order fulfillment, it is imperative that order forms are filled out accurately and completely. Our policy for parts is 1-3 months able to return, 3-6 months 15% restocking fee, after 6 months not able to return. If you need assistance determining your local dealer, please call us at (888) 427-9120 or email us at sankoshaparts@gmail.com. 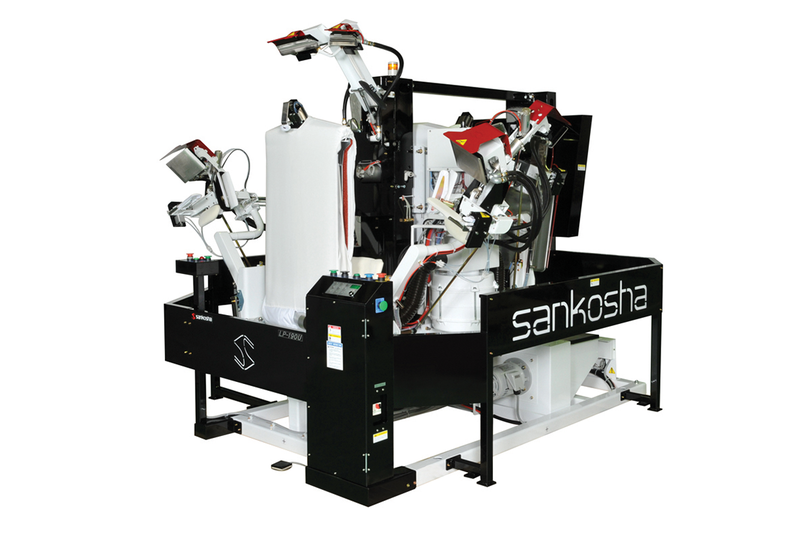 Should you have difficulty contacting your local authorized Sankosha distributor, you may submit your complete order form directly to us at (847) 427-9634. 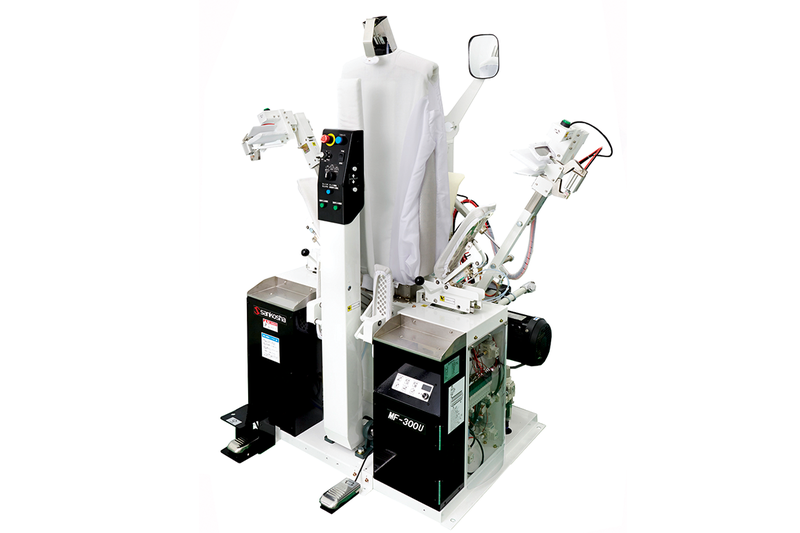 If you require further assistance when ordering parts, please refer to the manual, contact the authorized SANKOSHA dealer in you area, or contact us at (888) 427-9120. All orders received before 2:00pm CST will be shipped via UPS that same day. Any orders received after 2:00pm CST will be shipped on the next business day. All orders will be shipped COD, unless other payment arrangements have been made prior to shipment. Sankosha USA Inc. also accepts Discover, MasterCard, VISA and American Express as forms of payment.